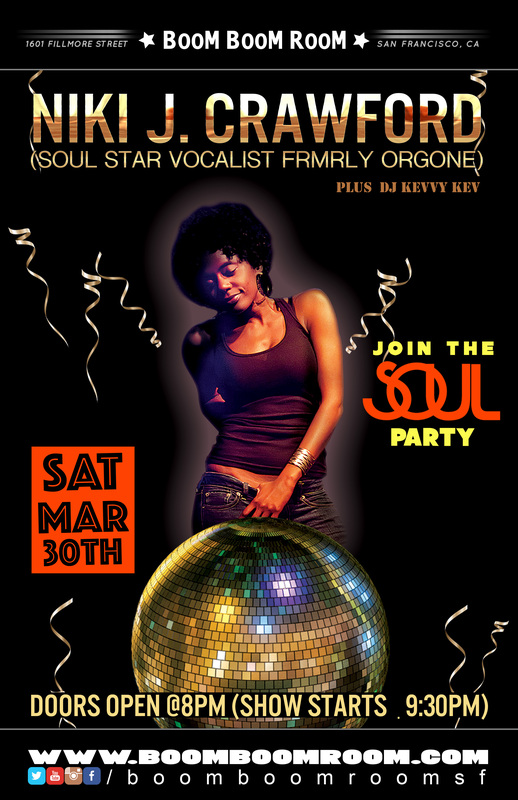 Come Join The Soul Party at the Boom Boom Room. Travelling between Americana and Brazuka, Rafa’s One Man Band is comprised of one man, and many layers. From driving funk rhythms, to string heavy pop anthems Rafa manages to walk a fine line between ego and soul, digital and analogue, musicality and production.